Flash is your University Store! You can find all your horned frog apparel for the big game. 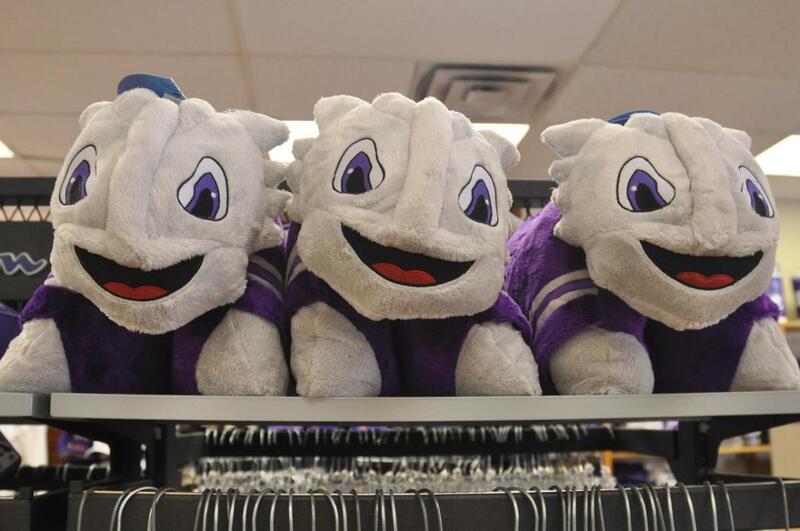 Located right across from the TCU campus, be sure to stop by before the game to pick up the perfect outfit!